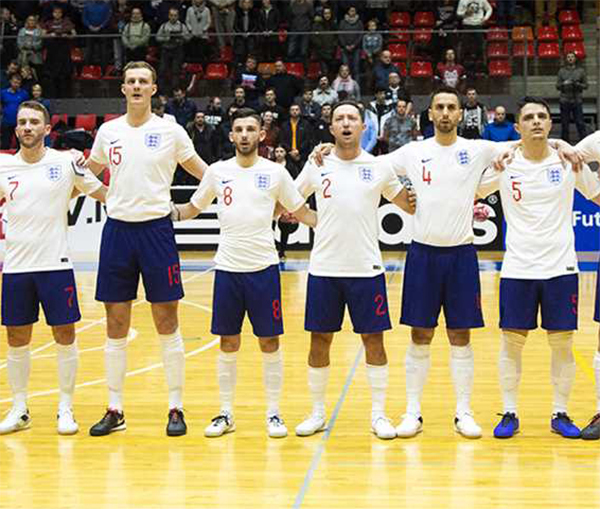 England’s Futsal squad head to France this week for a double header with Les Bleus in Dijon. Head coach Michael Skubala has selected a 15-man squad for the back-to-back games against a formidable French outfit. While the squad will be without influential players such as Stuart Cook, Agon Rexha and Richard Ward, there’s a first senior call-up for Matt Overton, who caught the eye with a great performance in the U19s UEFA Euros in Croatia last week. The ex-Sheffield United, Leeds and Doncaster scholar, who now plays for York Futsal Club is excited by the opportunity to be involved with the senior men’s team and Skubala believes it’s a great opportunity to see more of the up and coming fringe players. “It’s going to be a great test for us and we keep trying to challenge ourselves in order to get better and France will be no different,” said Skubala.